Written by Gregory on June 26, 2018 in News. 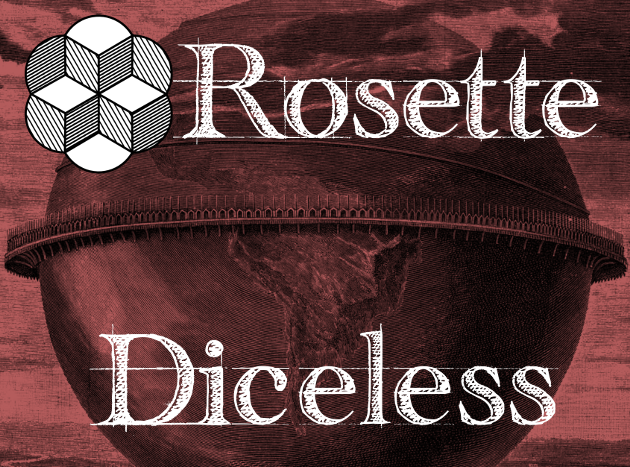 We're very excited to be able to tell you that Rosette Diceless will be available July 25th, 2018. 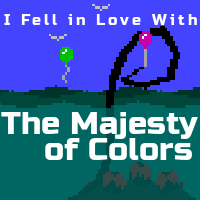 Last update on June 26, 2018 .